The first batch of piglets have arrived! 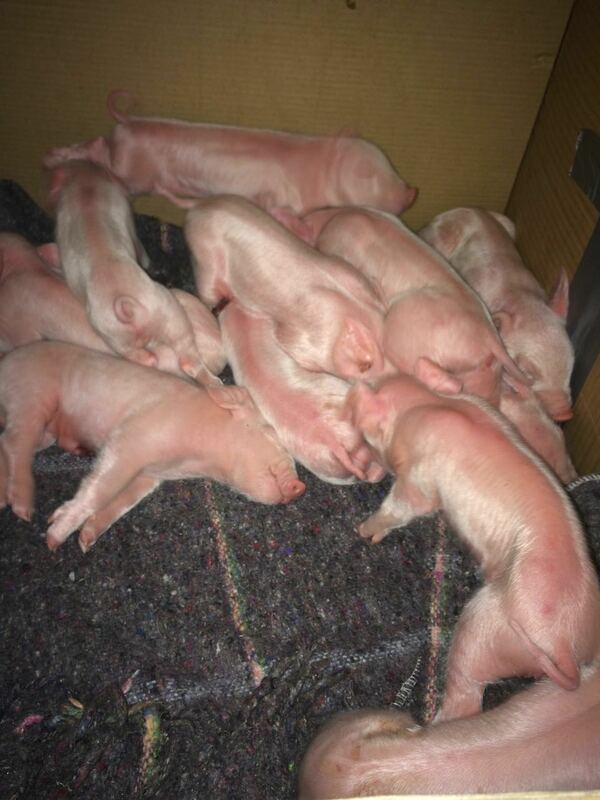 Eve gave birth to 12 piglets today! 10 of the 12 are doing well. Eve did well with the delivery. The boys got to be there and did a great job pitching in to help clean up the piglets and get them settled. 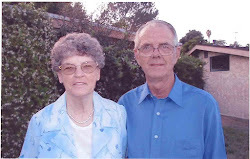 Greetings to you all from MCCH Ambassadors, Mike and Joan Shingleton. We ask that you would visit the site and share it with your friends and family to spread the word and help us reach our goal of $23,000 (American) that is needed to complete this project. 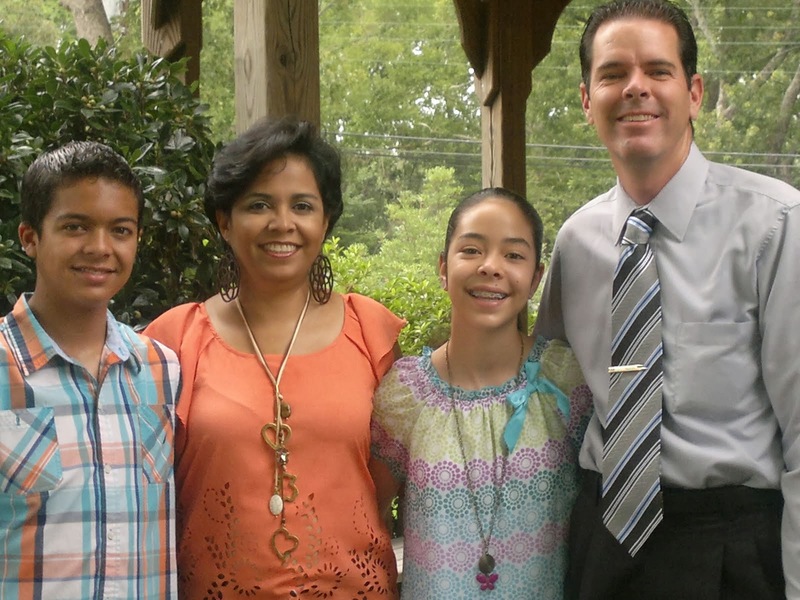 We thank you and praise God for your continued,faithful support of MCCH through your prayers and financial giving. Today we have received an unusual word of encouragement for all of us here at MCCH, Our local government along with child protection services has recognized Mexico Christian Children's Home as one of the most enduring, well managed children's home of the state of Queretaro, they have also placed MCCH on a pedestal of the "roll model" home. When asked how we have been able to survive for all these years (being that we survive solely on donations) we responded "It's all in Gods hands". I only wish Dad could have been around to see local government say "thank you for all you have done and are doing for the orphans of Queretaro." I (Douglas) want to personally thank each one who has prayed or supported MCCH and I know the Lord will bless you in full for your help because it's with your constant help we are able to continue.